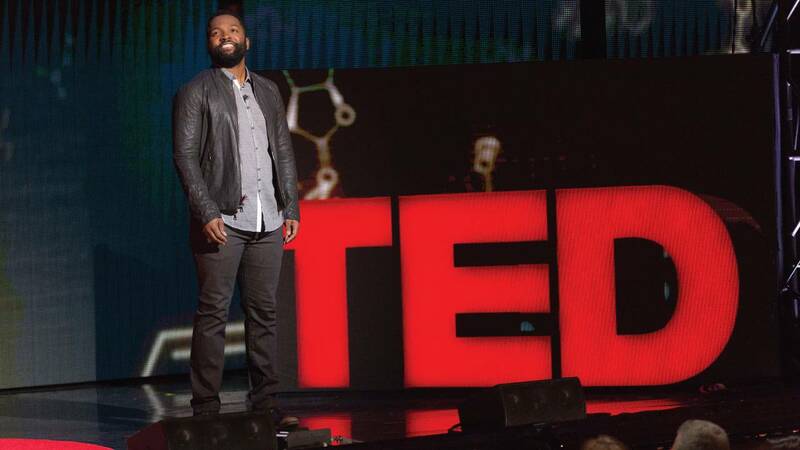 Filmed at New York's The Town Hall theater and hosted by best-selling author and comedian Baratunde Thurston, TED Talks: Science and Wonder features talks delivered before a live audience. Each talk examines the riddles of the universe that keep leading scientists awake at night, taking viewers on a mind-blowing journey examining the relationship between science and art, a look deep inside the human body, disappearing landscapes, and the world of Pixar animation as speakers look at the future of nanotechnology, the science of light, and the rise of genetic manipulation. Radiolab's Latif Nasser takes us on an investigative journey high above the Arctic Circle to solve the mystery of a tiny fragment of bone from thousands of years ago.